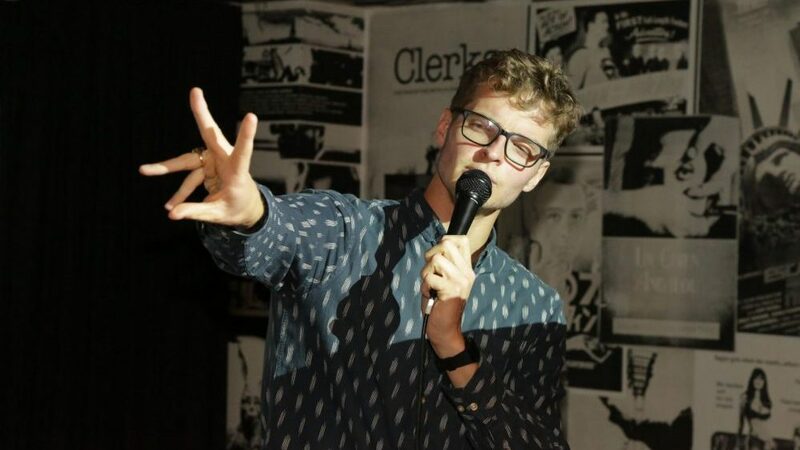 Best Newcomer at the Scottish Comedy Awards, Donald Alexander, is a lanky angular oddball. His comedy is a mixture of his stretched physicality and his surreal stories and one liners. Recently seen on TV on BBC 2 Scotland’s “The Comedy Underground”. "Revels in his weirdo outsider status, with a dry, offbeat sense of humour"